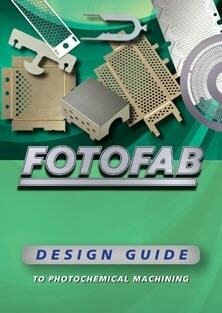 Fotofab has been an innovator in sheet metal component manufacturing for over half a century. 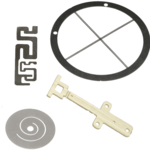 Working with industry leaders in Aerospace, Defense, Medical Devices & Implantables, Industrial, & Electronics to fabricate high quality, precision parts on time and within budget. 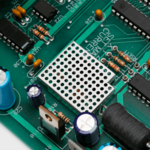 Proudly sourced and manufactured in the USA. 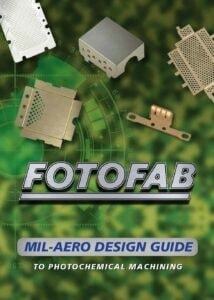 Metals used by Fotofab are not affected by the new tariffs. 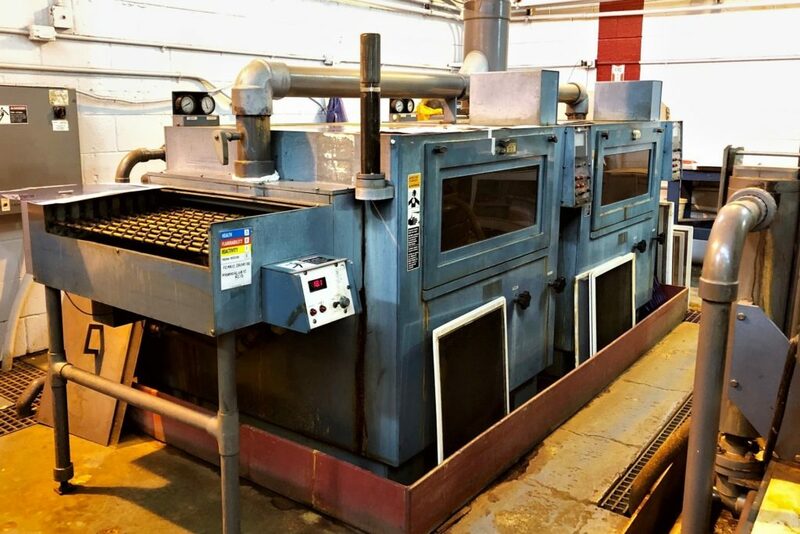 Start Your Etching Project Today! 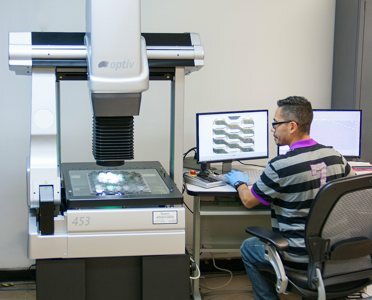 As a preferred etched metal supplier to hundreds of leaders in the aerospace, defense, medical, telecom, and electronics industries, Fotofab is committed to quality metal etching services. 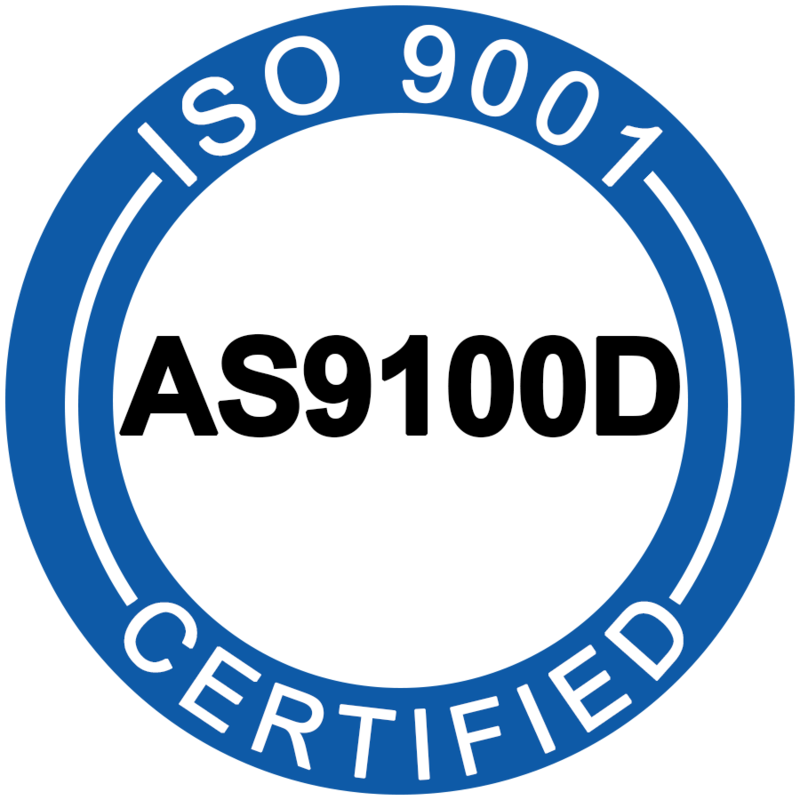 We are currently AS9100D and ISO 9001:2015 certified. 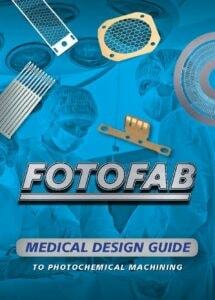 We strive for quality service throughout all aspects of Fotofab. Our employee bonus program reflects that all employees are paid a bonus based upon Rejects (or lack thereof). Our bonus goals have almost always been met or exceeded, and they continue to trend that way, thanks to the diligent hard work of every member of our team. 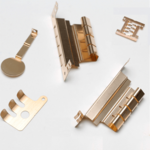 We pay our people a significant bonus to get the etched metal parts out the door, correctly, profitably and on time. 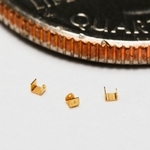 Everyone, from the Forklift Operator to the President, is paying attention to where your parts are in the schedule. We want you to trust us to do what we say when we say we'll do it because we know it's much easier to keep a customer happy than to win a new one.